Code No.10804 A residential land for consideration in the area Ipsonas in Limassol. 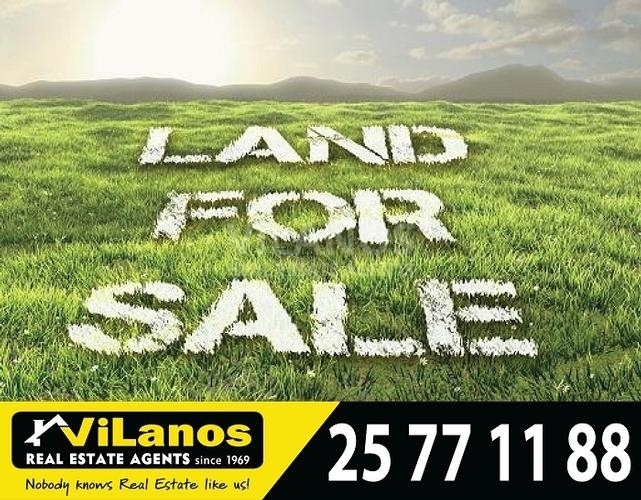 The land has an area of +/-3563m², in Zone Ka7, with 80% build factor, 45% cover ratio and permission to build up to 3 floors. The land is in a quiet, nice area and easy access to the highway. It has distance from the town of Limassol 5 km or 5 minutes. Its located west of the city of Limassol. Has full share of title deeds. Has a trapezium shape, large face, flat surface . Adjacent to road public.With all services , for immediate development and is available for consideration or exchange.